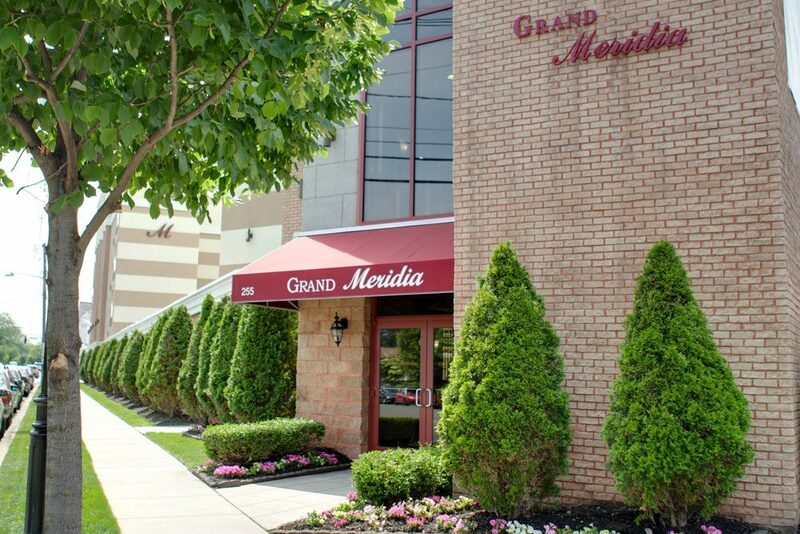 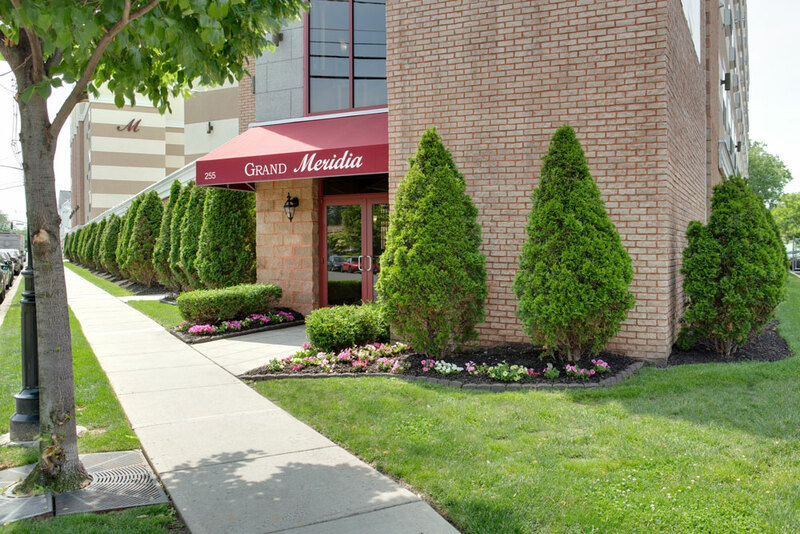 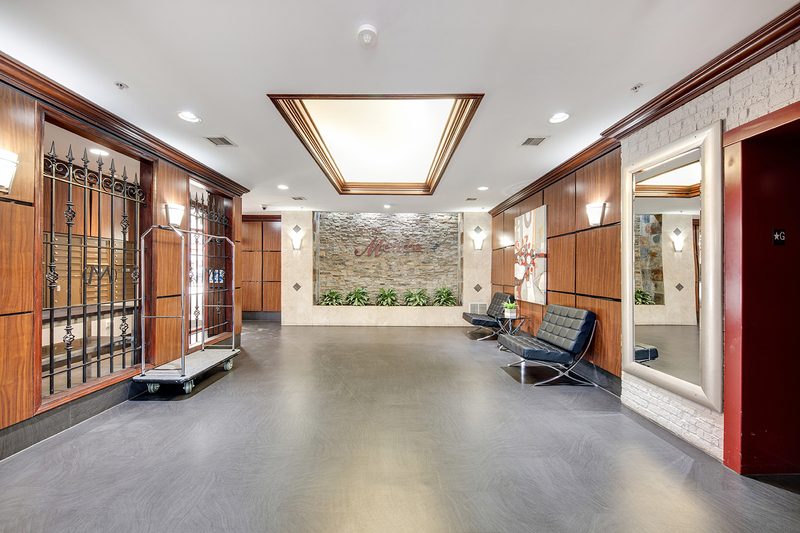 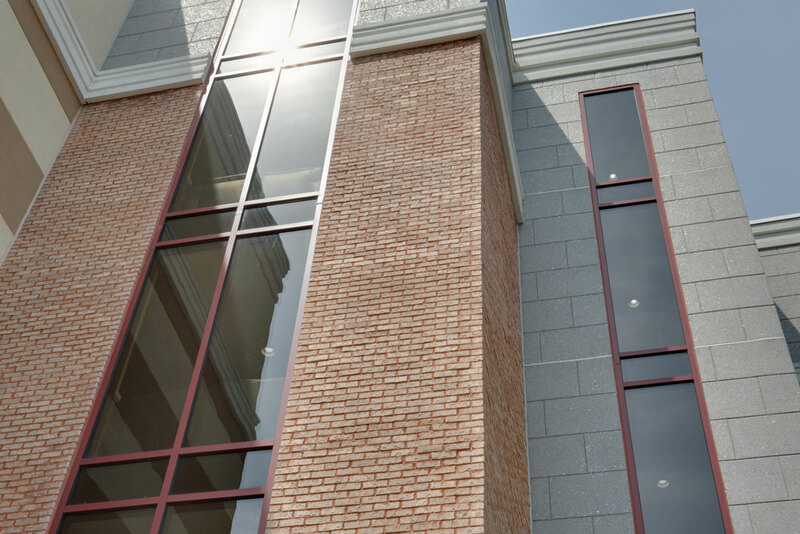 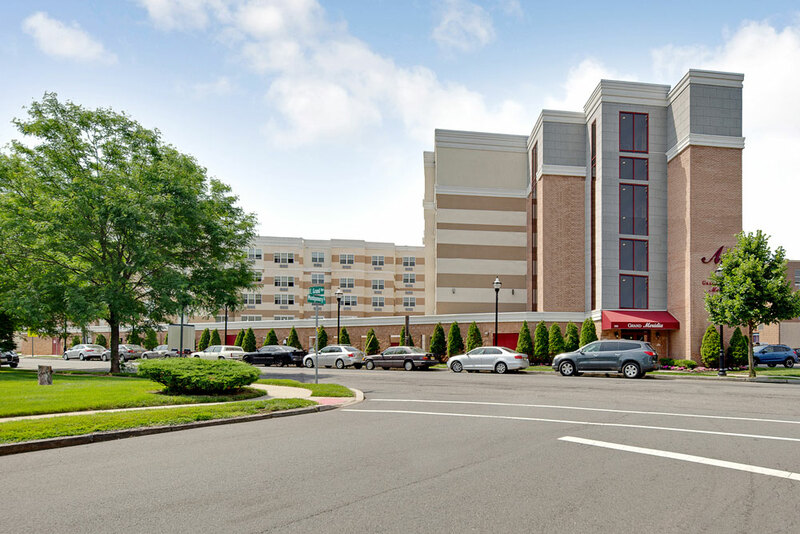 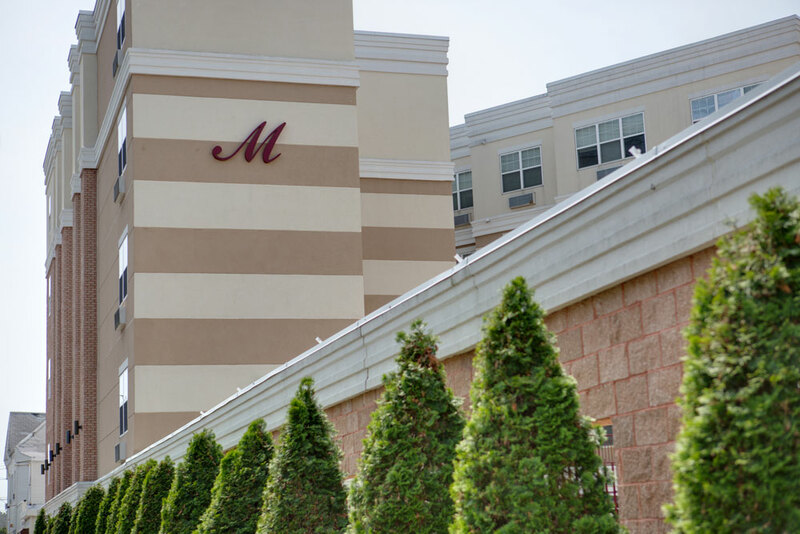 Grand Meridia, located in Rahway, New Jersey, is a luxury apartment building located in the heart of the banking and commercial center. 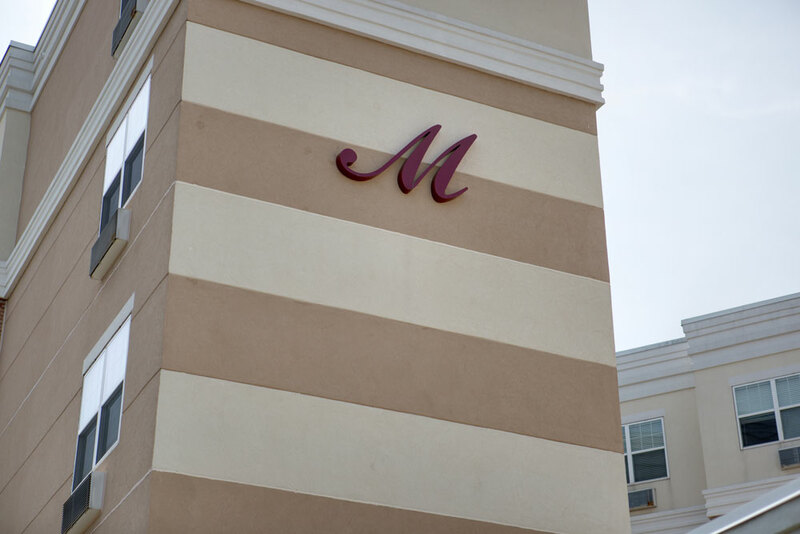 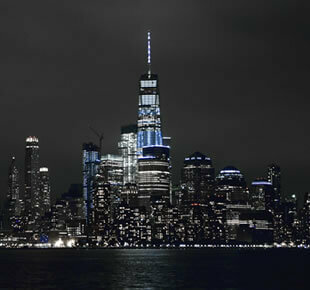 Our affordable luxury apartments are convenient to shopping, dining, and NYC transportation. 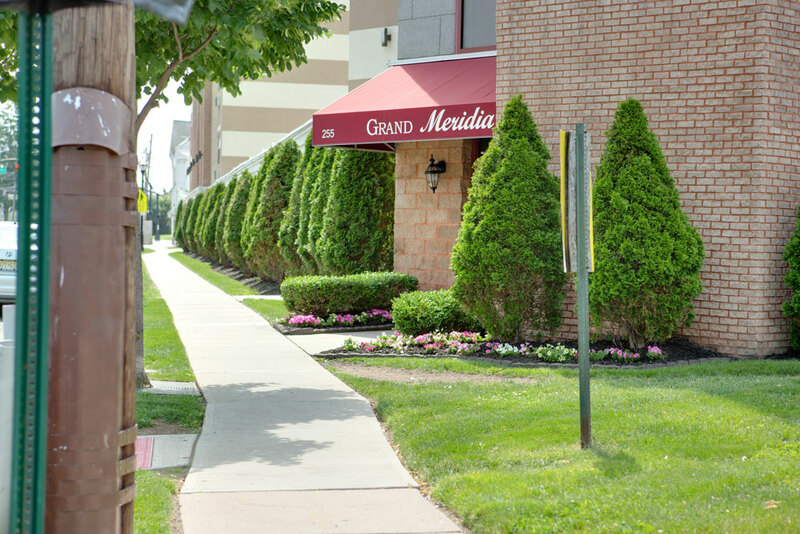 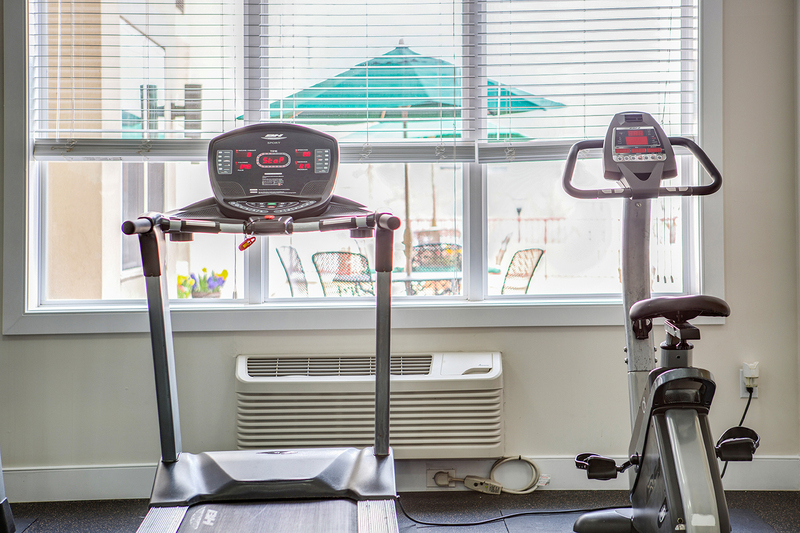 Our apartment complex has a lovely outdoor patio, workout room and other amenities not often found in Rahway, NJ apartments. 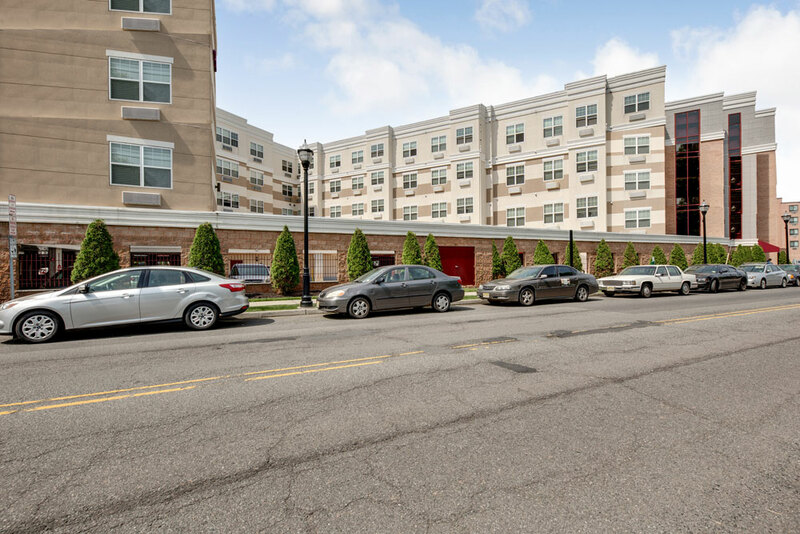 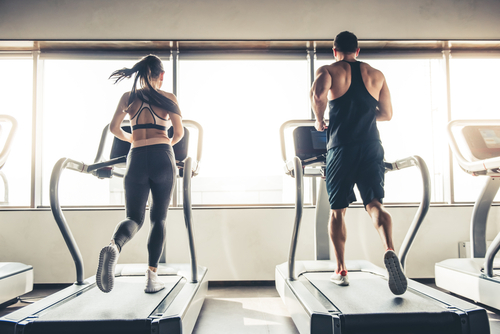 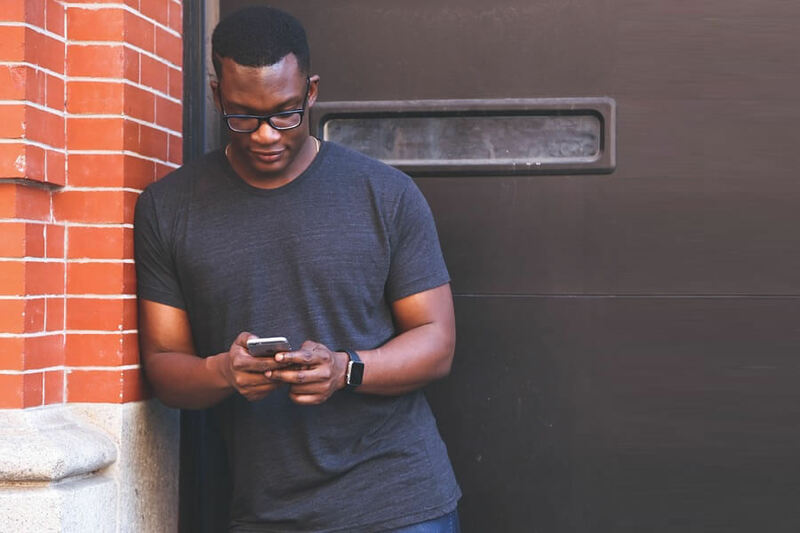 The area surrounding our Rahway apartment building is a wonderful combination of heritage, architecture, and colorful festivals with sumptuous culinary treats, all imbued in a culture of small-town friendliness. 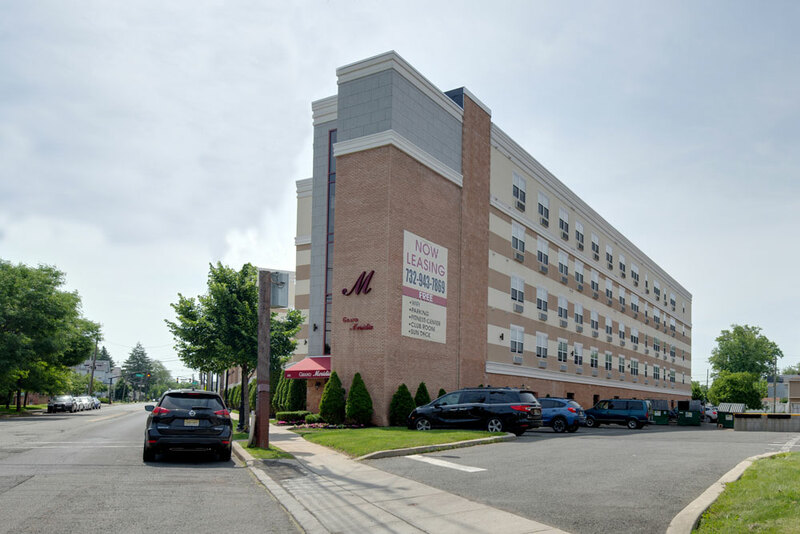 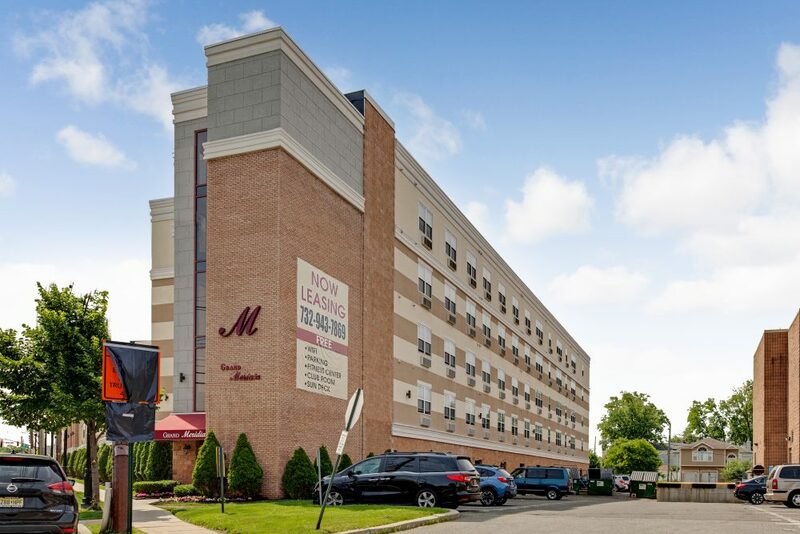 Just a couple of short blocks to the Rahway train station and only a 41-minute commute to NYC. 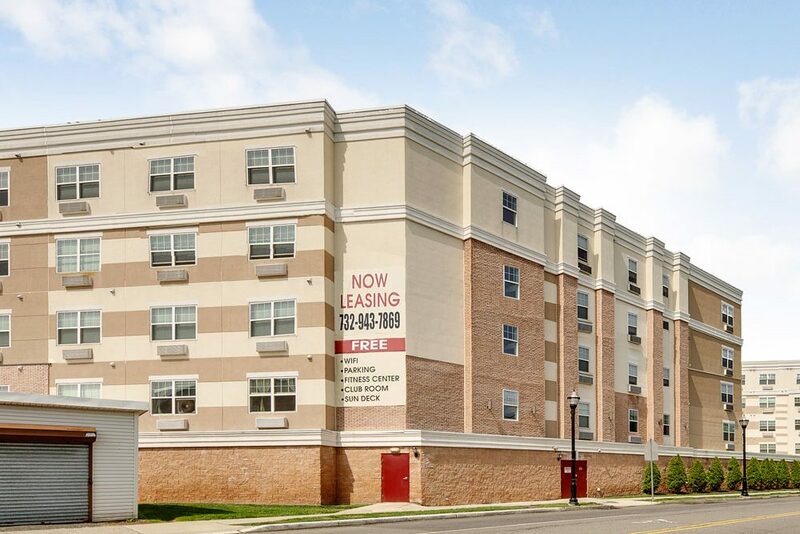 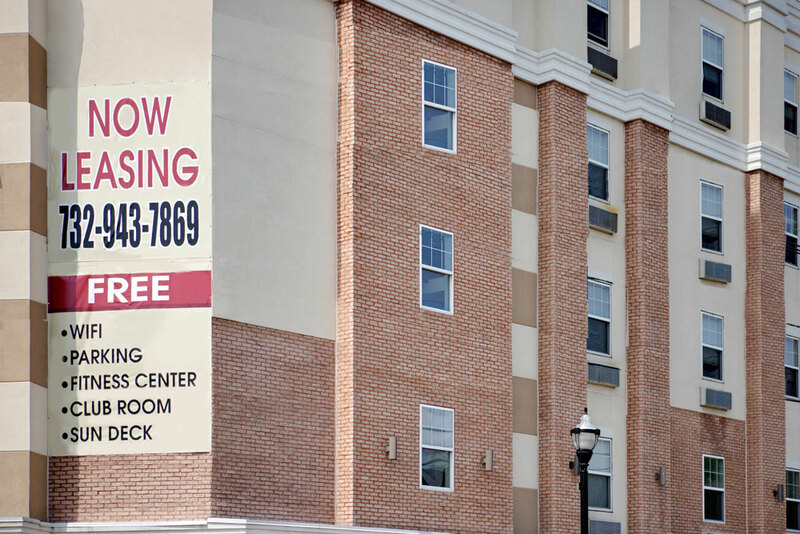 For information on what Rahway, NJ has to offer its apartment residents please visit the Rahway website.